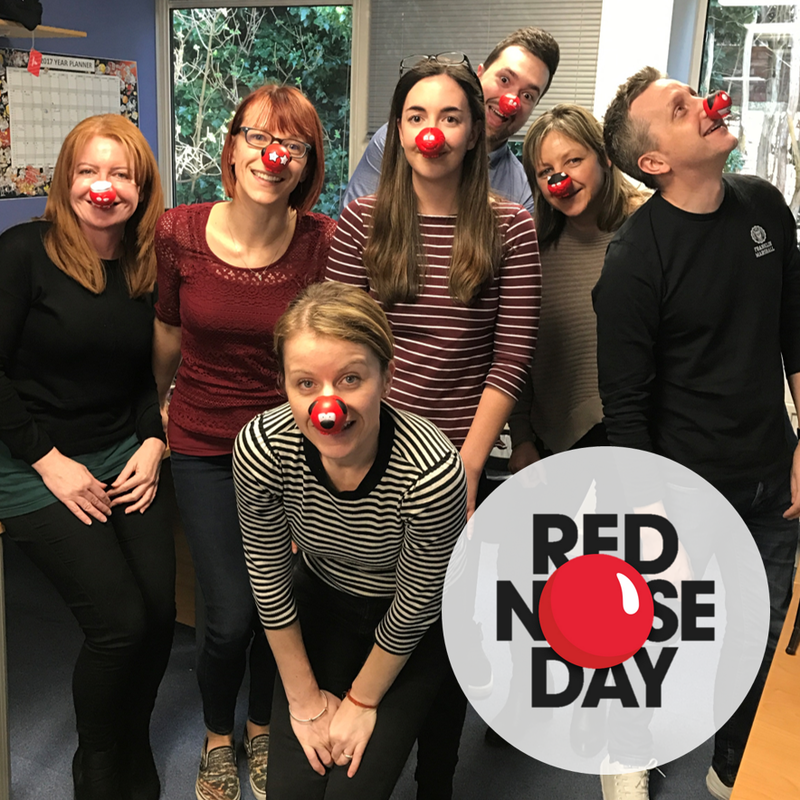 Happy Red Nose Day from everyone at Prime Global! 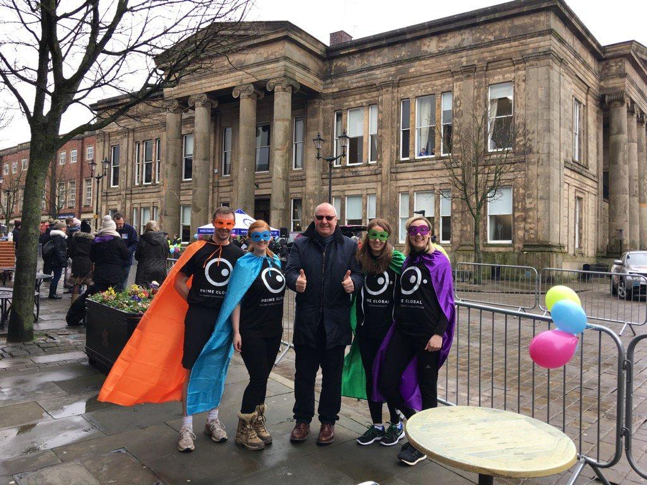 It’s been a brilliant day in the office fundraising for this great cause, with a charity bake sale and a highly competitive table tennis tournament. 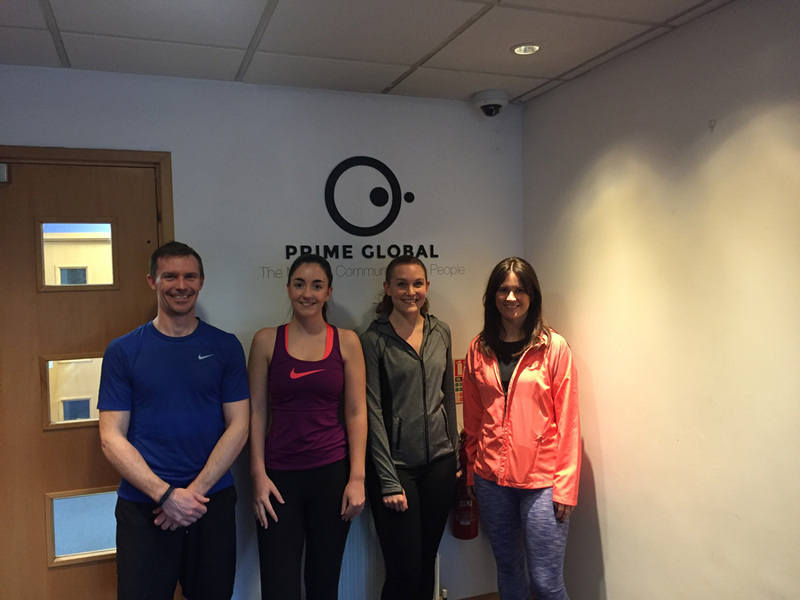 On Sunday 28th May, 22 of our Manchester colleagues will be representing Prime Global in the Great Manchester 10K Run. As The Beatles famously sang, “it was 20 years ago today…” Well, not quite, but 1997 did see the establishment of Prime Global, with just one employees.  Now we have over 100 people across three continents and we’re still growing. To celebrate our anniversary, we’ve set ourselves another challenge as part of our on-going programme to give something back to charities close to our hearts.